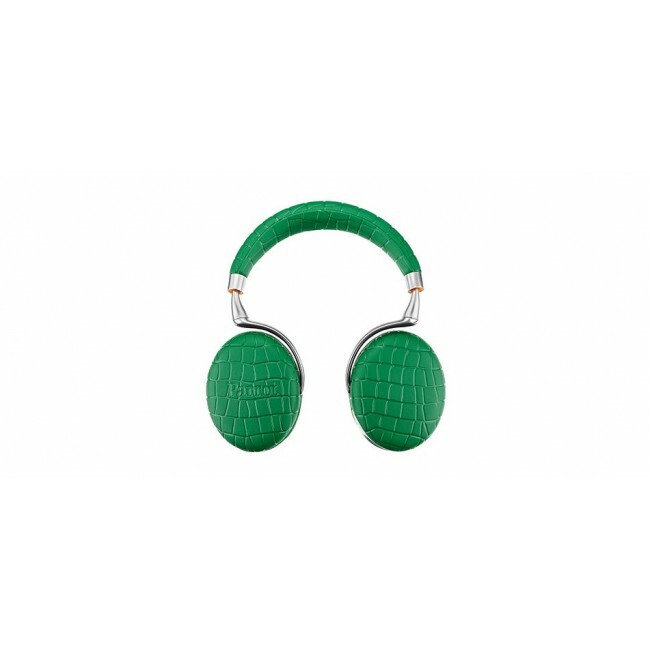 The newcomer of the Zik range displays a designer spirit. Available in several colors and materials, you can now choose the model that reflects your personality and complements your style. Its elegant design, by Starck, will guarantee you optimal comfort. Automatic adaptive noise reduction captures outside noise and eliminates it for unparalleled clarity. When traveling, give yourself a moment of peace and fulfillment by insulating yourself a from surrounding noise, without the need for your headset. Parrot Zik 3 now supports USB audio : listen to your music in Hi-Fi quality while charging your headset. You can also enjoy the features of the dedicated application on your connected Apple Watch and Android Wear. Charge your headset by simply placing it on the wireless Parrot charger(not included). Parrot Zik 3 is compatible with most certified Qi inductive chargers. Adjust the volume, answer the phone or change the music track simply using your finger. Airplane mode offering up to 18 hours battery life. With the mini-jack cable, you can continue to listen to your music when your headset is longer charged, now offering improved sound qulity. 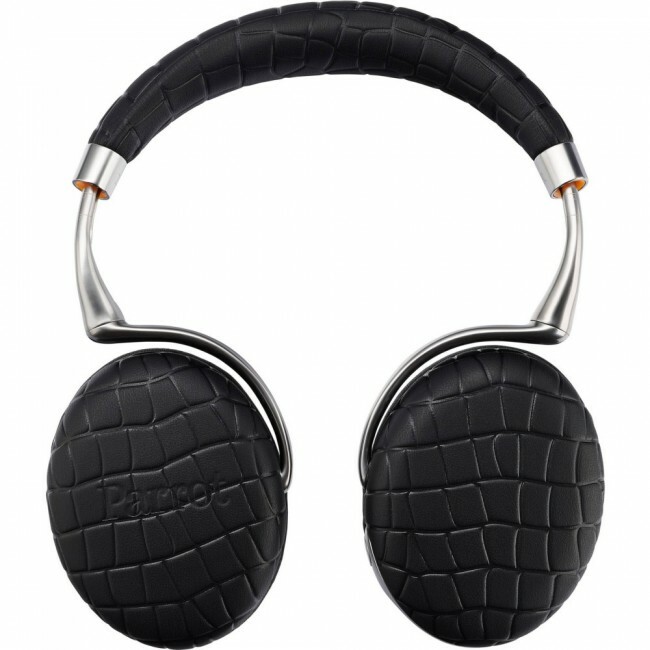 Parrot Zik 3 has a presence detector: when the headset is placed around your neck, the music will pause. When placed back on your head, the music starts again.